The premier provider of climbing and skiing instruction in the San Juans and Western Colorado. We simply offer the best ice climbing instruction available on this planet. 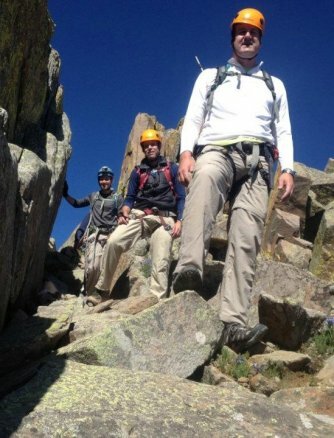 Learn to rock climb with Durango's most experienced climbing school and guide service. 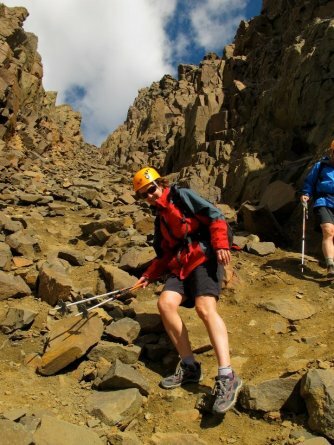 All trips include rock climbing equipment, shoes, and instruction with a certified guide. Perfect for those who possess little or no outdoor climbing experience. If you're looking for more of a challenge, more in-depth instruction, and have previous climbing experience then the East Animas Climbing area is for you! Join us on this unique full day Durango adventure. Start off in the morning rock climbing at X-Rock with one of our professional, certified guides. Break for lunch and then it's on to a rafting trip down the Animas River with Mild to Wild - Durango's premier rafting company. Click here to learn more or book your Rock Climbing and Rafting Adventure in Durango, Colorado. 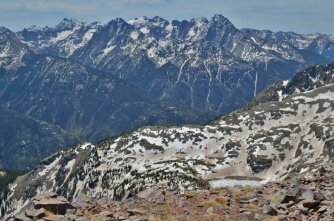 Peak Climbs, Multi-Day Trips, & More! We specialize in custom itineraries and private programs. Please visit our website for complete information about our trip and program offerings.